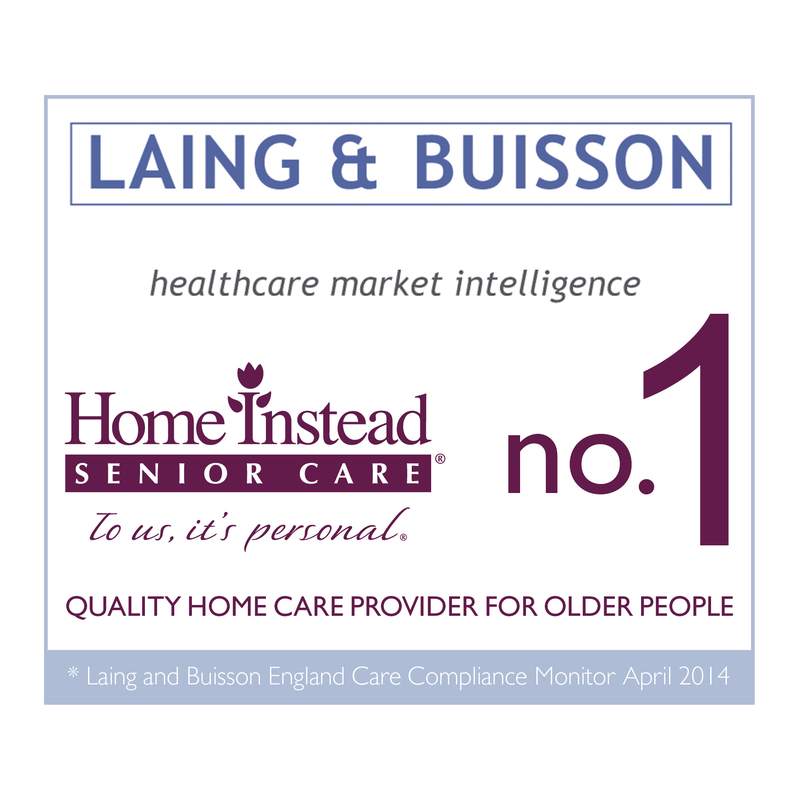 We are delighted to have been named as the number one provider for quality elderly care in Laing & Buisson’s latest Care Compliance Monitor (April). This is the healthcare information specialist’s fourth report and it’s the fourth time Home Instead has come out in the lead for elderly care. 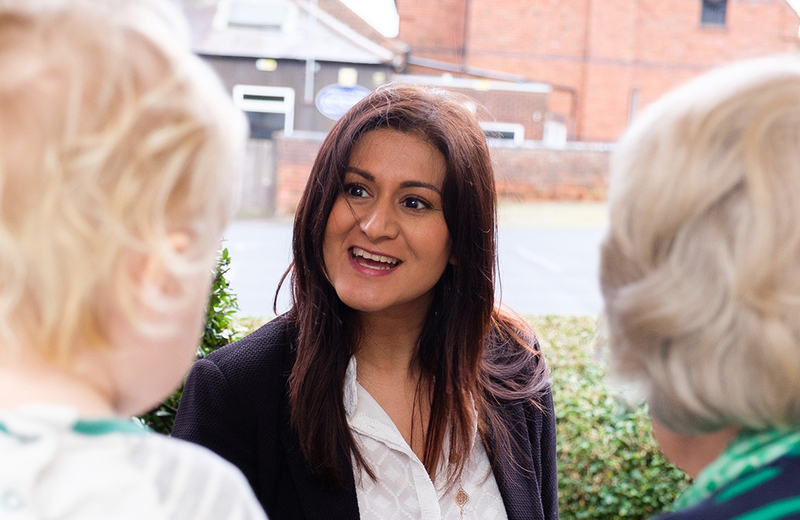 The Care Compliance Monitor looks at data from Care Quality Commission (CQC) inspection reports and includes a league table showing the percentage of inspected branches which are fully compliant with CQC’s core standards covering care, safeguarding, staffing, management and respect for clients. 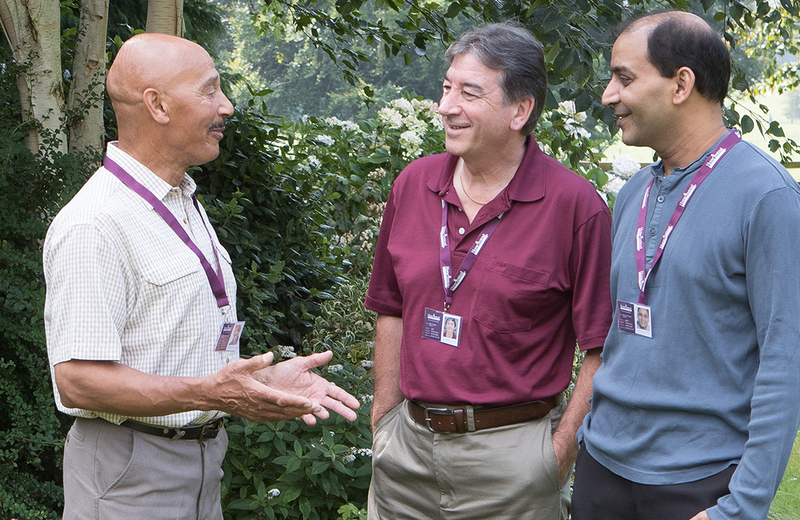 Not-for-profit organisation, Mencap, secured the overall top score with 98%.